Morning and afternoon game viewing drives. All meals included at the Lodge. 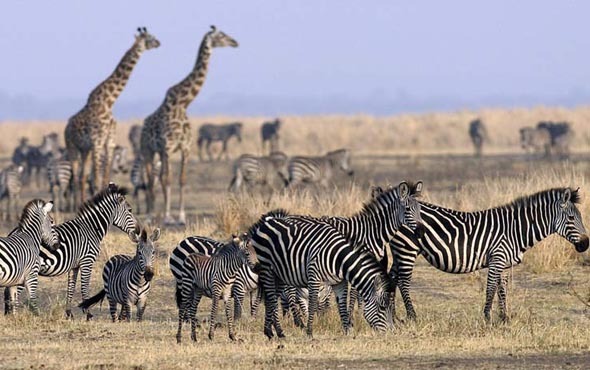 The Tanzania border runs along its base and also forms the boundary of the Park. Years ago this was the locale around which such famous writers as Ernest Hemingway and Robert Ruark spun their stories of big-game hunting in the African wilds. It is also the home of the famed Maasai people, those tall, proud nomadic warriors whose legendary prowess in battle and single handed acts of bravely in fights with wild animals has spread across the world. Perhaps more than any other community in Kenya, however, they have learned to live in complete harmony with their environment and the wildlife which surrounds them. The group which numbers more than 240,000 have many fascinating traditions which form part of their ages-old culture. Their diet is a simple one, consisting mainly of meat and milk and also the blood of cattle - drawn by firing a collared arrow into the beast's jugular vein - mixed with milk. 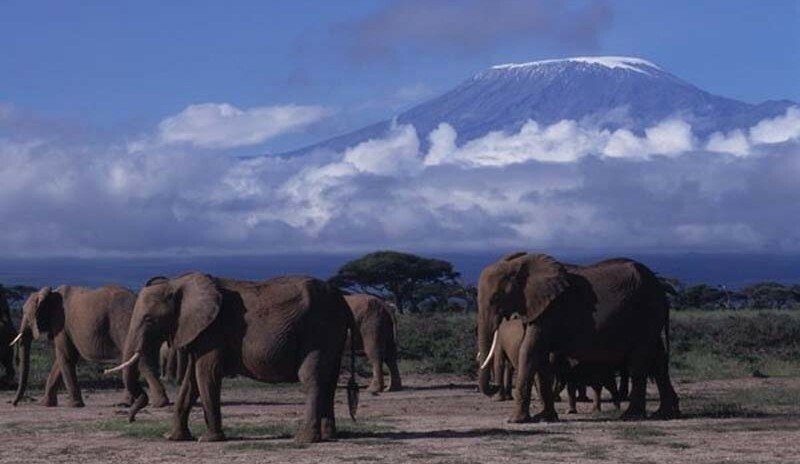 The snows of Kilimanjaro, white and crystalline, also form a backdrop to one of Kenya's most spectacular displays of wildlife - lion, elephant, leopard, rhino, cheetah, buffalo and hosts of plains game and the combination makes the park a photographer's paradise. Part of the Park is composed of a dried-up lake bed which in the shimmering heat produces mirages. Swamps and springs, fed by underground rivers from Kilimanjaro's melting snows, form permanent watering places for the wildlife in times of drought.. Many attractive birds can be easily seen and equally easily photographed around the lodges. This is one of the few places where the rare and beautiful Taveta Golden Weaver is found. 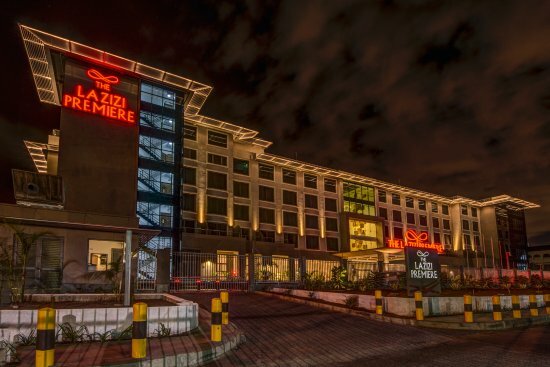 Join your driver guides and return to Nairobi to join the group and overnight.